On the 16th of September we finally get to delve into the world of Mausam. 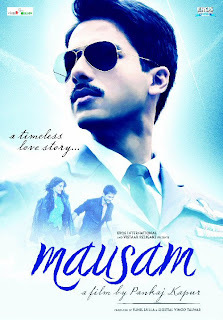 Directed by Pankaj Kapoor, the film that spans a love story over the seasons of 10 years stars the exciting new jodi of Shahid Kapoor and Sonam Kapoor. 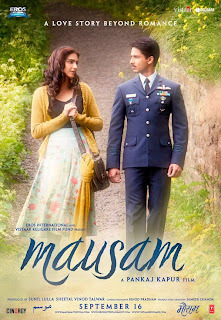 Mausam is a love story beyond romance and is the journey of two over the seasons of life. In its first season we start with a mere adolescent attraction between a Punjabi boy Harry, and a Kashmiri girl Aayat, in a small village of Punjab. It develops into young love between them in season two. Their love realizes its own depth in the hours of separation throught season three. In the fourth and final season their love culminates into togetherness. But not before sacrificing a lot personally and learning the truth behind universal love. 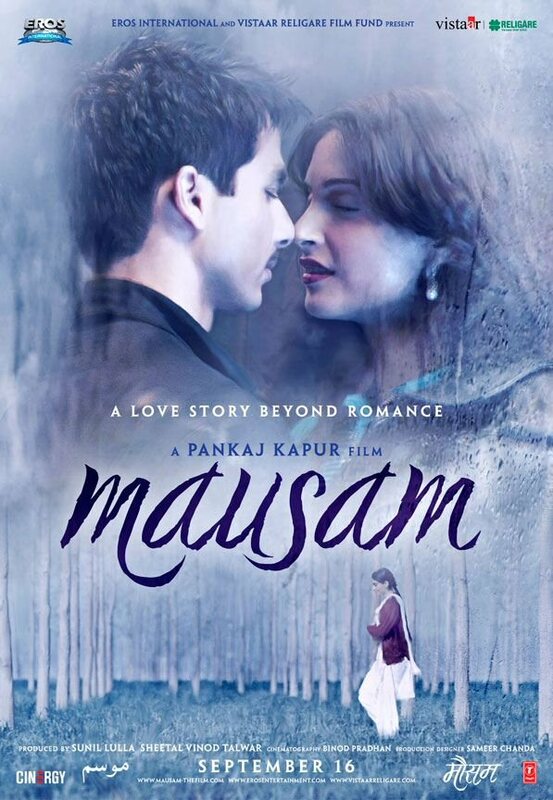 It is a passionate love story which sees, as its background various shades of life. In this newest promo we can see each of those seasons and the amazing film we have in store for us!